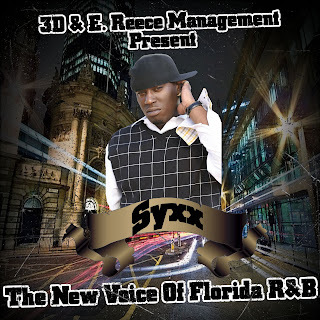 Shameless Self-Promotion: 3D, E. Reece Management & DJ Fusion Present: Syxx - The New Voice of Florida R&B Mixtape | BlackRadioIsBack.com - Official Blog of the Syndicated FuseBox Radio Broadcast! 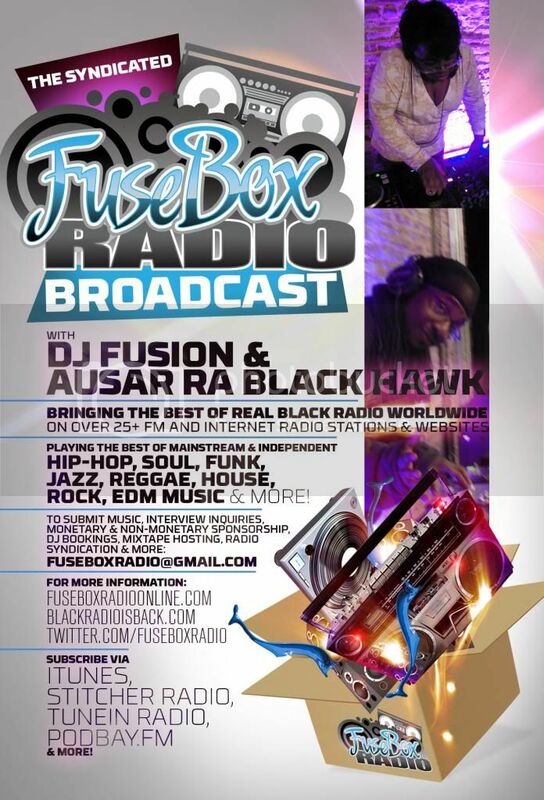 It's been a bit crazy being on the grind through setting up things for the BlackRadioIsBack.com Mixtapes of the Week section, juggling some new mixtape projects (be on the lookout for the BlackRadioIsBack.com/FuseBox Radio Broadcast mixtape project with Flipmode Squad's and H.A.T.E. 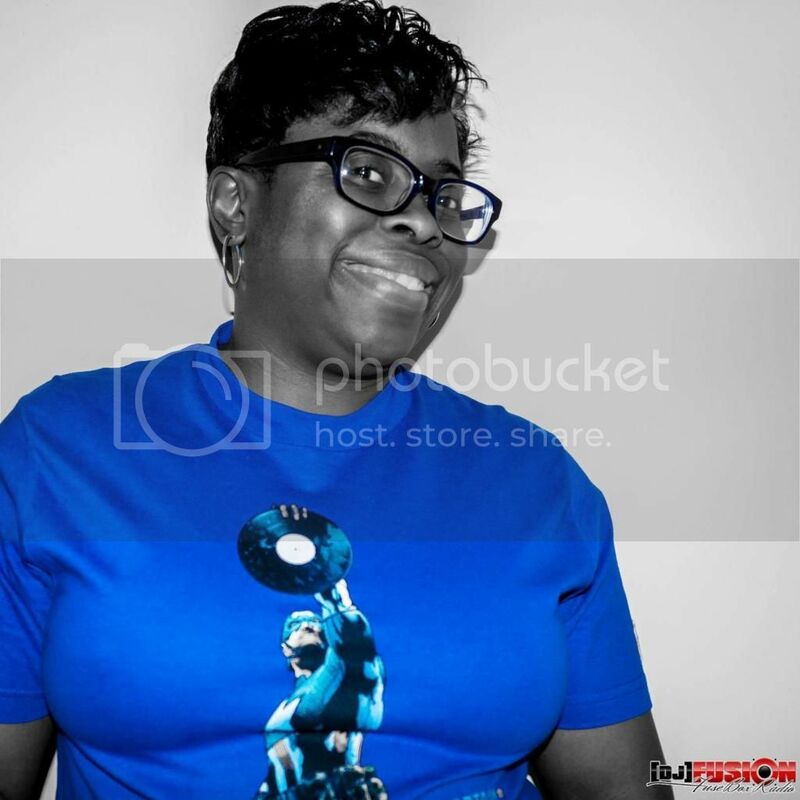 Klub's Reek Da Villian and U.R.B.Z. 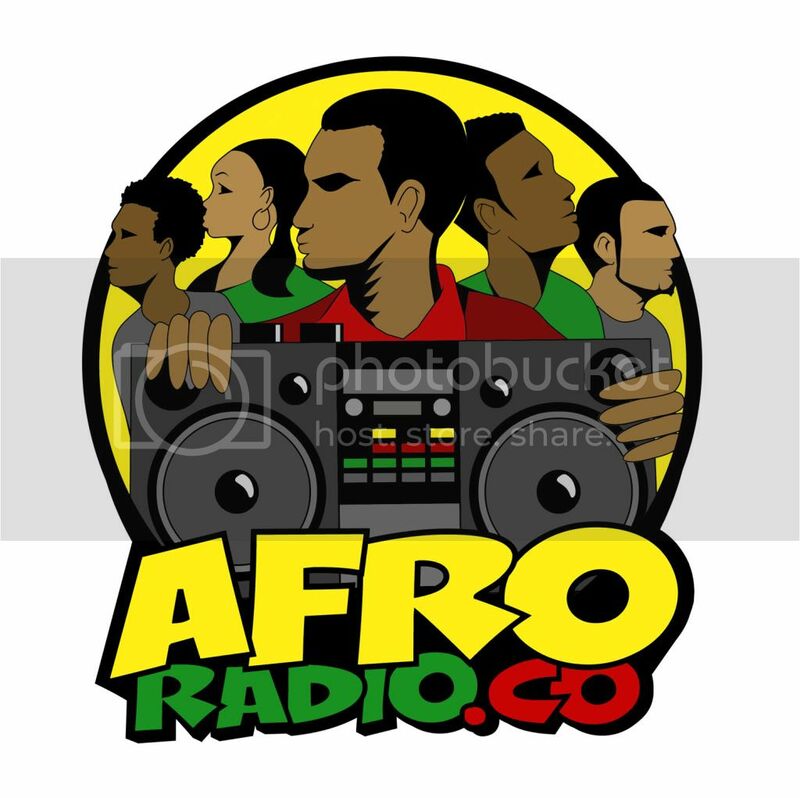 - dropping sooner then you think), running around with the FuseBox Radio Broadcast and just life in general. 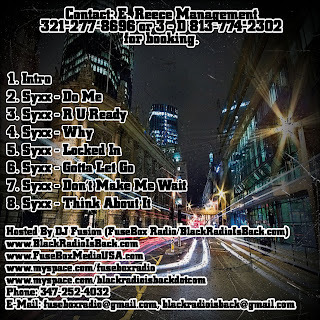 This is a mixtape sampler project we had the opportunity to collaborate on with the very talented independent Soul Music artist Syxx, representing Tampa, Florida. ALL of the songs on this mixtape are clean/radio friendly (so you can blast it at work without having "The Man" give you the crazy look and/or talk). Sit back, give this a download and some feedback when you get the chance, relax, and enjoy!